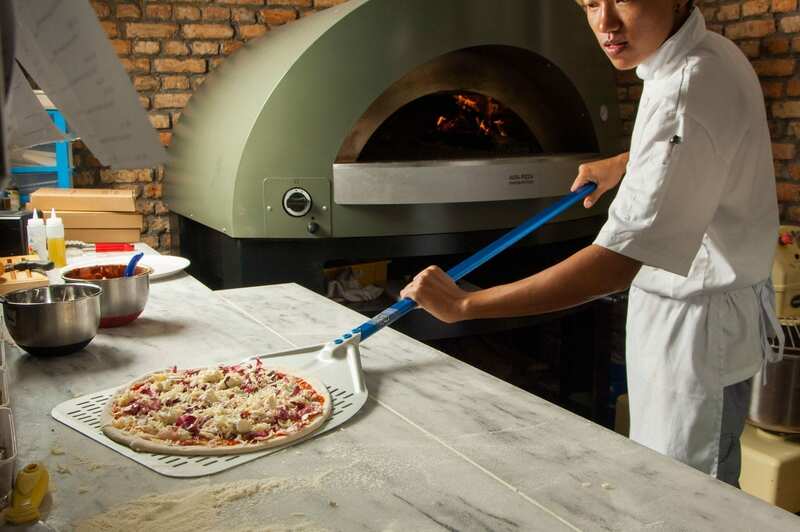 Day in and day out, pizza chefs strive to satisfy ever-growing demands from customers at a quicker pace while grinding out top-hole products. 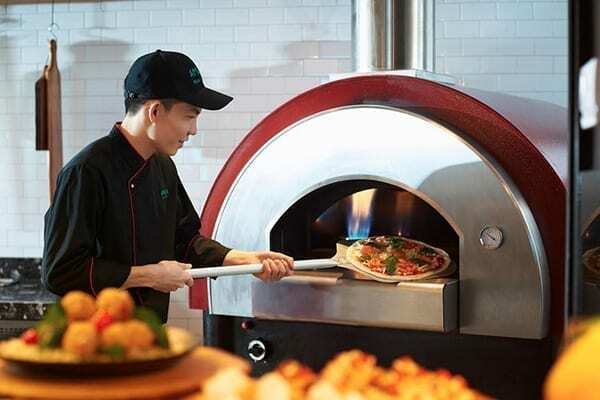 From this perspective, pizzeria managers should be open to innovations in the restaurant equipment world and ready to choose the best tools, namely professional pizza ovens, to give their business a boost. A good pizza maker is a necessary but not sufficient condition to increase your turnover; you certainly need a first-rate professional pizza oven that maintains the right temperature without losing heat during cooking. A wide variety of ovens is on the marketplace: from the traditional wood-burning ovens through last generation electric ovens to gas-fired ovens to bake pan or round pizzas. Choosing the oven that suits best to your activity depends on several factors, among them, the type of pizza (if baked in a pan or straight on the oven floor), the daily output and of course your personal tastes. Any way you slice it, the professional oven is key to make superb pizzas. And don’t forget this simple rule: the longer the bake time the higher the risk of drying out your pizza depriving it of its fantastic flavour. Here is a description of the characteristics of a professional oven to help you make the right choice. 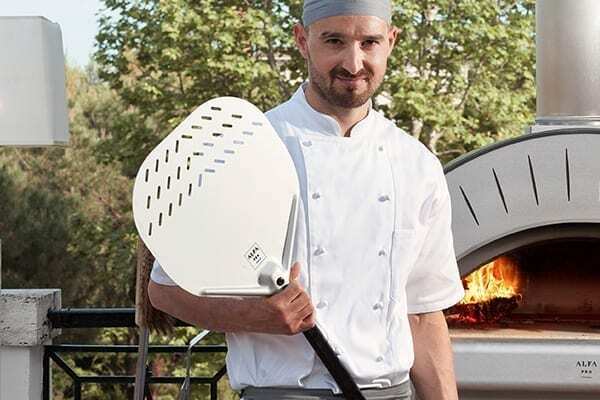 Innovation comes to the rescue of professionals with rotating pizza ovens. Rotating pizza ovens are undoubtedly one of the most important innovations in the recent years; they are high-profile dual fuel (gas and wood) appliances that allow the pizza maker maximum flexibility in choosing the more suitable cooking system as he goes. Just pick the fuel that you like most and get the oven going by exploiting one of the advantages that this type of device affords, that is uniformity and regularity of cooking. A critical issue in a pizzeria is, in fact, operators taking turns to rotate or move pizzas inside the oven. The control panel manages all the rotating pizza oven operations in a simple, intuitive and hassle-free manner so that especially at peak times, it can really make all the difference by rationalizing work and resources. Finally, choosing the right oven can really make or break a restaurant so our advice is not to skimp on quality when buying an appliance like that. One of the pros of a rotary oven is that it allows to reach high production peaks without needing highly qualified personnel; among the cons certainly the fact that it costs more to run and maintain it. The classics of the “white art”: electric, gas-fired or wood-fired oven? Technological innovations obviously concern the improvement of the characteristics of classic professional ovens: the electric oven that produces heat by means of an element, the gas-fired oven that generates heat via a flame placed in its lower part or in its sides and the wood-fired oven where heat is a result of wood combustion. Different types of oven mean different types of heat transfer and different cooking methods as well. Electric ovens fill the bill if you sell pizza by the slice. These ovens reach pretty high temperatures (300-350°C), come with a temperature control system and are provided with handles that don’t get hot for maximum safety. 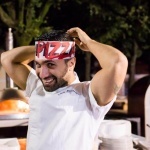 Some of them combine two or more independent ovens to bake different types of pizza at the same time. Really easy to clean, they are actually the best choice for all catering activities especially if they use baking pans. 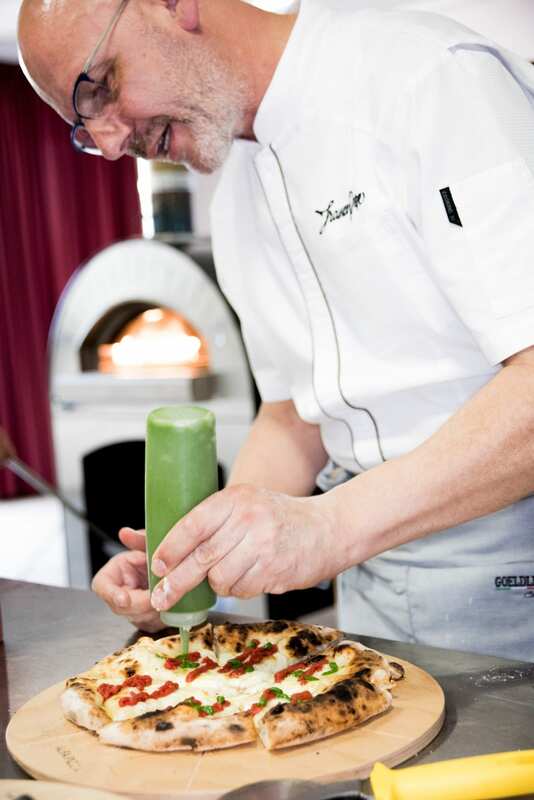 The professional gas-fired ovens have lower operating costs than the electric ones and for this reason it’s the way to go for restaurants and pizzerias that specialise in traditional focaccias as well as Neapolitan pizzas, crispy on the edges and soft in the centre. Powered by LPG or natural gas, they easily reach a temp of 450°C (850°F) that is pretty good for baking traditional pizza. They come with a flue and a lot of accessories to simplify their use, they are easy to clean and great value for money to boot. As far as wood-burning oven is concerned, it is a certainty that only firewood can impart food something extra that other fuels simply don’t. Tangy, smoky and spicy aromas depend on wood types and our take is that olive, walnut, hazelnut and juniper woods pack quite a punch. When it comes to baking, the professional wood-burning oven cooks pizza until done according to the type of pizza and your taste. Heat is transferred in three ways: convection, conduction and radiation. Cooking by convection or conduction is regular but slower, on the contrary radiation allows a faster cooking but the process is more complex to manage. In the past few years, technology has changed the way wood-fired ovens are built to improve on their characteristics by using first-rate refractory materials and taking care of the smallest details to address the professional market that requires fast, efficient and low-cost products. 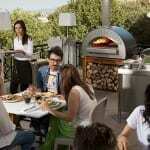 Choose the right professional pizza oven: many products for different needs. 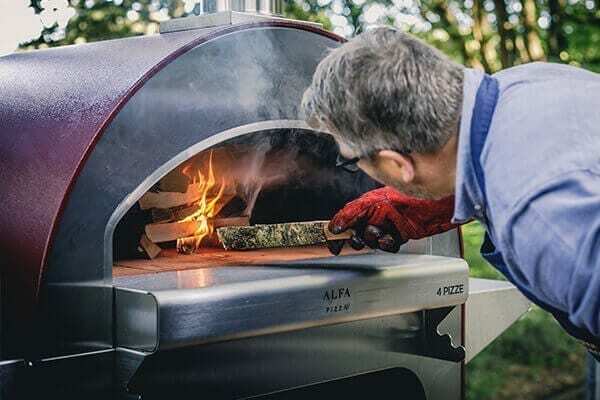 Nowadays you can choose from a wide array of professional pizza ovens, products built with the best materials and an ever-growing interest in design. The most important criteria to pick the professional oven that best suits your needs and simplifies your work are productivity and functionality. Whether they are electric, gas-fired, wood-fired or rotary, the latest professional ovens are all manufactured with certified raw materials and very often come with an easy-to-use control panel to smooth out the process. The bottom line is that there are many professional ovens to choose from and if you, for instance, want to build up business volume you can go for ovens that bake 4, 8 or even 14 pizzas at the same time without losing quality along the way. A parameter for measuring productivity is the oven speed of service: the faster it cooks pizzas (some ovens bake them in 60 seconds), the more the production will increase. 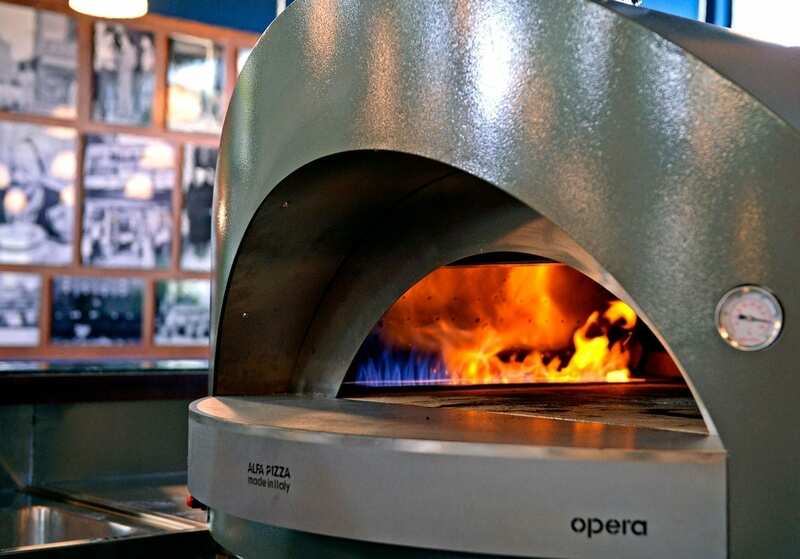 The use of new technologies and materials makes it possible to produce high-performing professional ovens that keep floors hot to constantly cook pizzas and optimize operating times and on the other hand the continuous research on the dome design or on materials such as high-viscosity stainless steel opens up a world of possibilities to achieve a more fluid circulation of smokes and more homogeneous cooking with the proper amount of humidity.